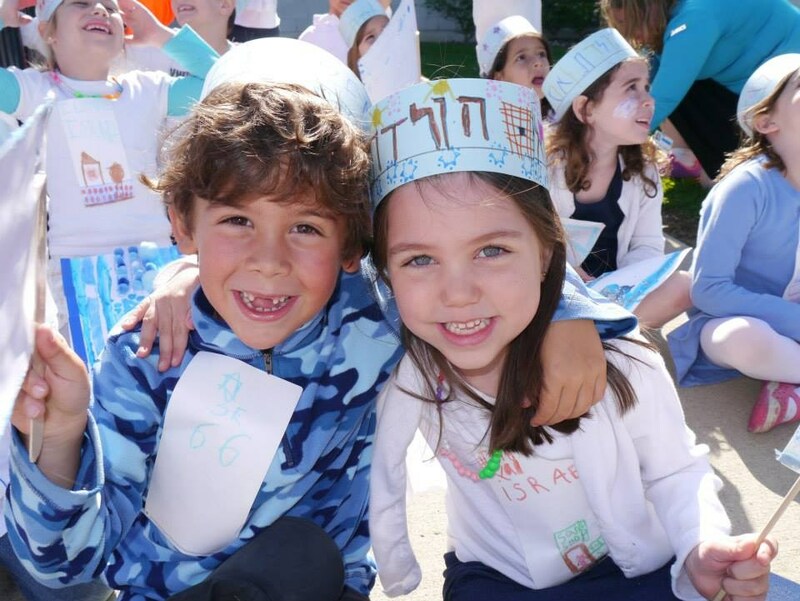 Our Early Childhood faculty is committed to inspiring love of Torah, Mitzvot, the Jewish people and Medinat Yisrael in the hearts and minds of our youngest children. 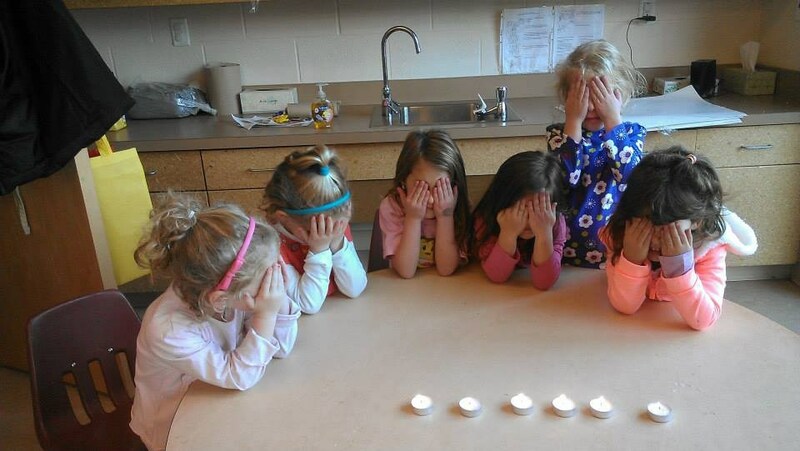 It is during these early years that the children begin to develop their connection to and love for Hashem and the world He created. Every child is unique with his or her own special strengths. Each child’s needs are identified and addressed, always within in the context of the family. Relationships are nurtured between children, teachers, and our families as we learn and grow as a community. 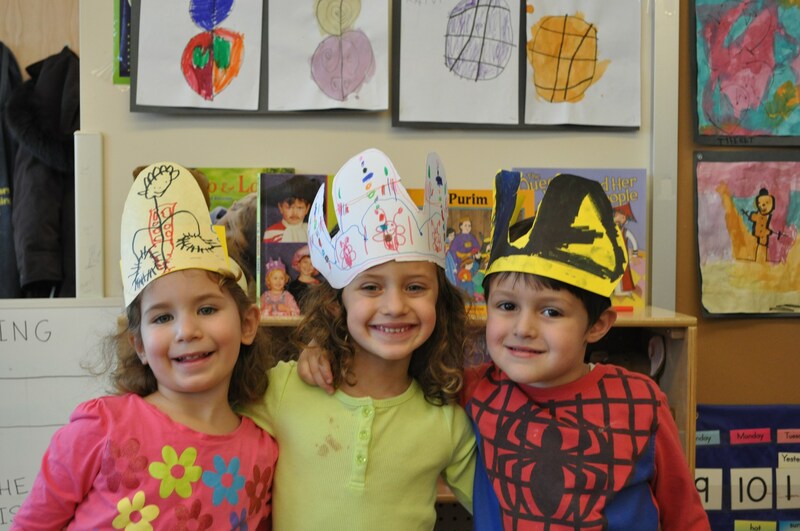 Our program, which operates within our day school, offers quality programming for children from 18 months of age through kindergarten. 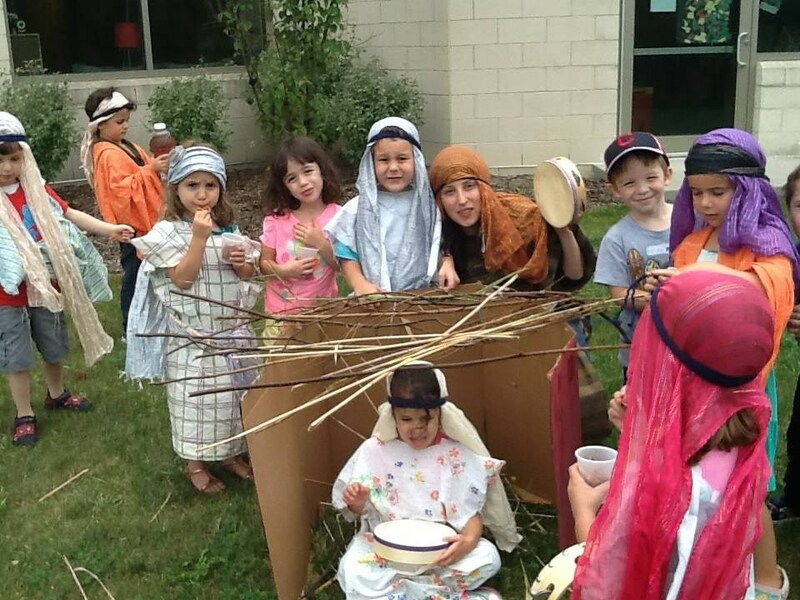 Torah is seamlessly and thoughtfully integrated into an emergent curriculum inspired pedagogically by the Reggio Emilia philosophy.